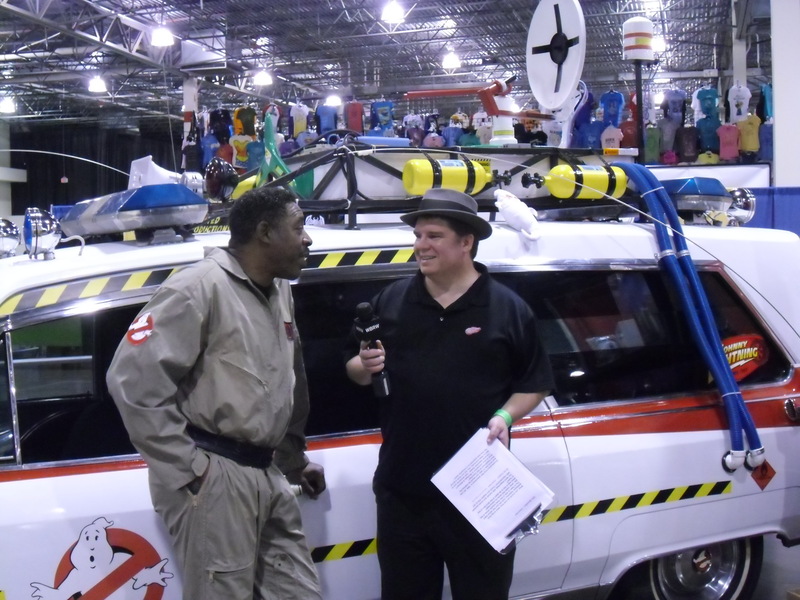 bulitt | Star Car Central - Famous Movie & TV car news! Back to blogging about star cars, here to start is a pod cast with our Star Car member Dave, and his memories of his cars as he grew up in So Cal car culture! 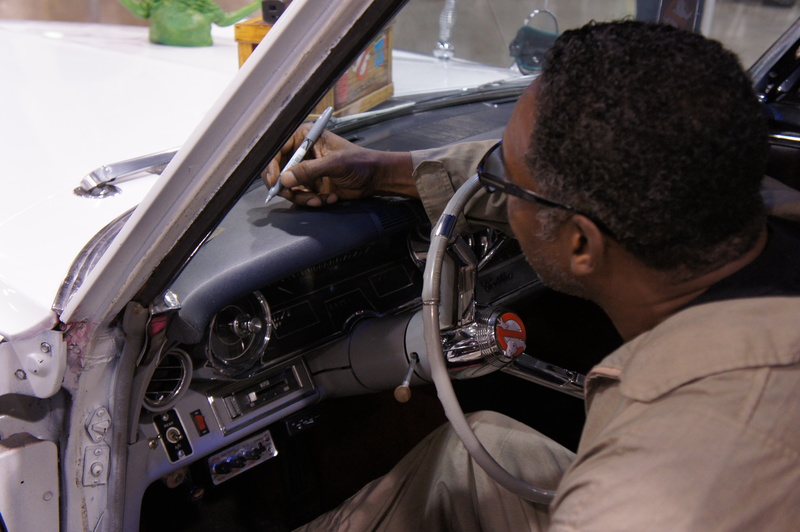 A fun look back at the car history of ABC’s “Car Guy” Dave Kunz, and his life of loving cars! Take a listen! Dave also has a regular radio show about what else? CARS! 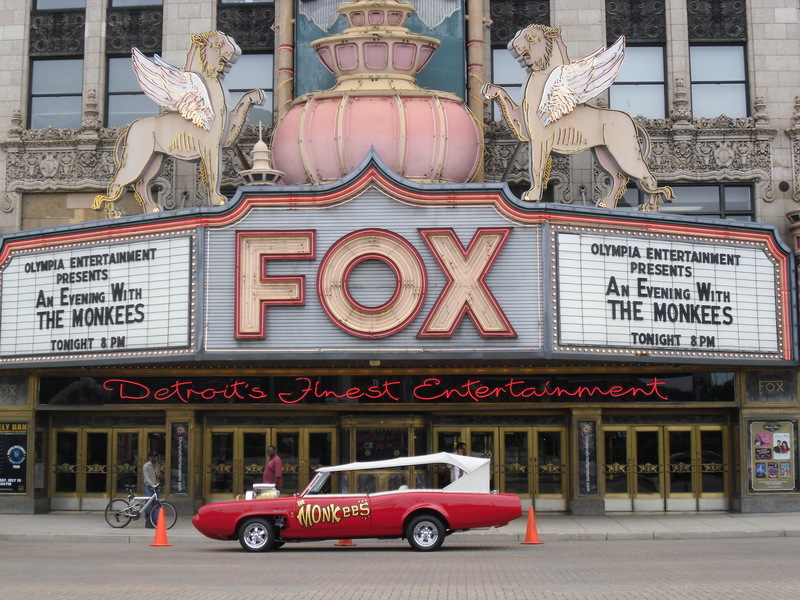 It’s “THE CAR SHOW” if you want to hear more of Dave! 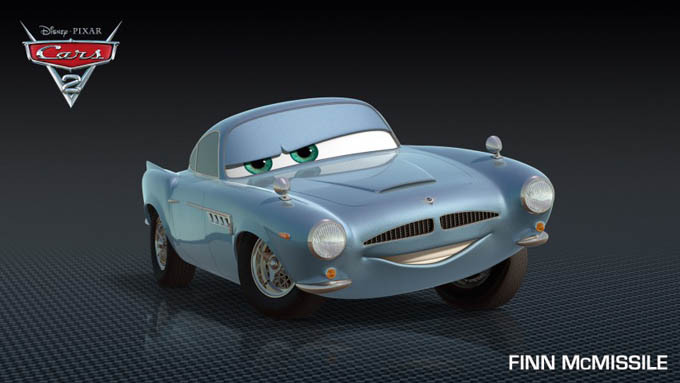 CARS 2 FINS MCMISSLE IS A BOND DB5 STAR CAR, WHAT ABOUT THE REST OF THE STAR CARS BY PIXAR? some fine examples of Pixarish versions of many of the Star car central.com line up! Looks like the General is about to spit out some chewing tobacco! Doesn’t Herbie all ready have a face and a smile? It seems like adding the eyes just makes him look like we think Herbie looks! Towmater of the future! Dag gum! Let’s go tip over some tractor droids! Jon is going to have to get a sun shade that looks like giant eyes now for his Camaro! Now this one is for Sean, as he works rather closely with animators himself…… Not sure why we haven’t seen more of these star car pixar mashups since the first CARS came out. I know there are more so add a comment and send me a link! 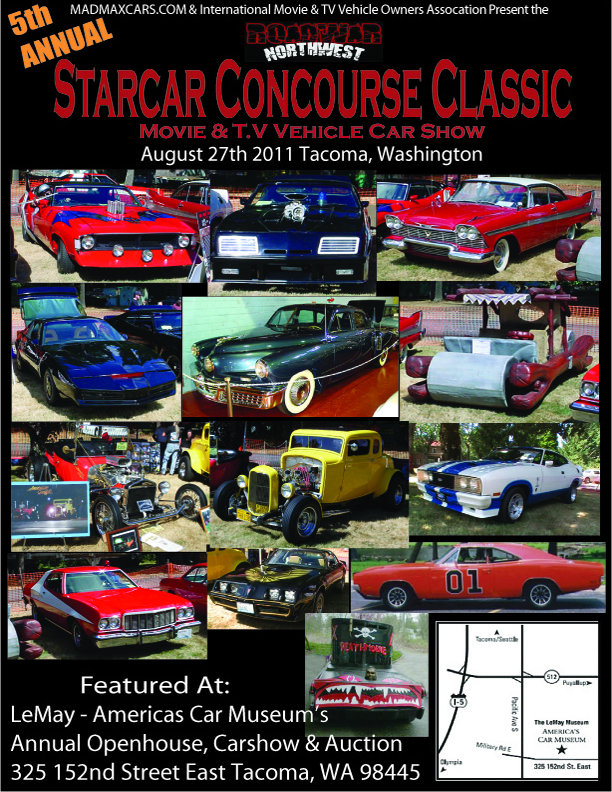 Free “No prize” and a Star car flyer for the person who finds all of the SCC Line up in Pixar form and sends a link! Jason? That sounds like your job! Now go see CARS 2 and visit us at Frank and Son’s this Saturday, and at CBS RADFORD 4th of July car show on the 4th! Also 4 SCC members will be in the Pacific Palisades Parade on the 4th as well! Burbank on Parade StarCarCentral.com wins again! Yes I know I am behind on my blogging! We are having too much fun playing with our toys lately to stop and write about it! So let’s catch up a bit! On April 9th, 2011 a BIG group of the ever changing line up of cars at Star Car Central.com showed up to drive in the Burbank Parade! For the second time in a row, we won our category! 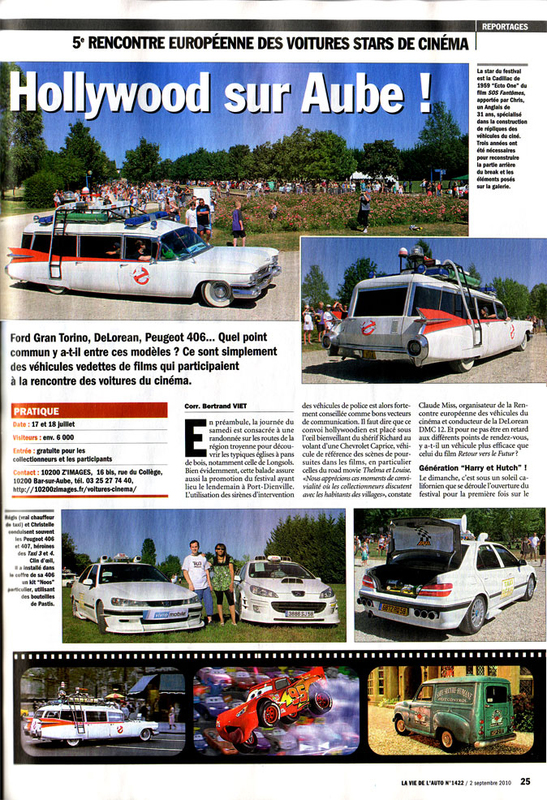 Novelty, Non Commercial! Not sure if we had any competition, but we won! We had a few new members, some Burbank locals that rarely come out and a bunch of the “regulars” all lined up once again for a fun parade on a beautiful day! Our “Banner Girls” lead the way out in front with Sue in Her Get Smart Sunbeam and machine gun! After a long wait on a beautiful tree lined street we finally got started and the crowd loved seeing all their old “four wheeled friends” from TV and movies from the past! Here’s a nice shot of Sue with our award banner at the end of the parade! Paul brought out his “MAD MAX” Interceptor for a rare look at his very rare replicar with right hand drive and meanest looking police car around! New to our group this year is Stephen and his Jurassic Park Explorer! He is actually more into rock climbing than star cars, but his truck is a crowd pleaser! We have yet to get Stephen and Ari together, who has a Jurassic park Jeep! Transformers, assemble! and then turn off your engines and wait for a bit longer! John’s BumbleBee Camaro from Transformers is followed by Jason’s “Ratchet” Transformer ambulance from the cartoons! You can also see Tony’s top notch Smokey and the Bandit Trans am and Lou’s Torino from Starsky and Hutch bringing up the rear in the above photo. Behind Tony is Nate Truman in his new “A-Team” van – this is the last shot of the van before the front push bar and even MORE front lights were added! “I pity the fool” who doesn’t love Mr. T and his van! Alex put on his light and sound show with his amazing KITT car from Knight Rider! Oscar’s 308 GTSi Ferrari decked out like in the Magnum P.I. TV show is pretty at any angle! Charlie brought his Green fastback Mustang like the one Steve McQueen drove in “Bullitt” the dream car of many men in the crowd! Lou turned on his sirens and police lights and delighted all the “Starsky and Hutch” fans. His “stripped tomato” is a fan favorite! Paul drove his Back to the Future Delorean with gull wing doors open, and sounds from the movie blaring! Reba, get that leg back in the car! Dave and his family tooted out the familiar sounds of “DIXIE” as they displayed their Dukes of Hazzard General Lee Charger! A few times a year we are always happy to see “the other” batmobile! Tom’s car is sweet and he’s one of the few guys Nate has to chat with about after burners! You are not seeing double, this is Jason’s “classic” Herbie as the lovable Bug appeared in the early movies! Jason also was running through the cars to get all these photos and did all the paperwork and phone calls so we could all play with our cars down the middle of the street! Thanks Jason and “Dad” Dave! Mark with his Adam-12 Cruiser gets extra “good guy” points for coming despite being in terrible pain! His “reward” for his troubles? He started overheating due to the slow speed of the parade! So he switched on his police lights and sirens and tore to the end of the parade to let the car cool down! Thanks for putting yourself through all that! The crowd loved seeing the car tear down the street and I thought it was the “real” cops behind me – not the “REEL” ones! I saved Brian’s car for last, as we all were amazed at his latest “upgrade” to his James Bond BMW from Tomorrow Never Dies. He brought along a pal dressed as Super Spy James Bond, and he pretended to drive the car by remote control, just like in the movie. No one can accuse Brian of wanting the spotlight, his friend was cool and collected walking down the road while Brian was well, it’s easier to just look at the photo! Look closely, that seat has HANDS! That’s brian behind his seat disguise driving the car and looking through the headrest! He truly suffered the heat and uncomfortable ride to delight the parade goers! Too cool Brian, Aka “Q”! We never know what gadget he’s going to build next! True to form, after the parade my “cats” all scrambled off, some went home to get their “meds” others went to “in and out” but most of us made it to dinner to swap stories and catch up on the latest break downs and upgrades to our cars. Ari couldn’t make it, and a new “mystery” batmobile almost made it in the parade with us but lost his keys to his electrical shut off switch – and by “lost” I mean a fan took the key! But “G.I. Joe”mobile may be at an event soon! Thanks to all who came and all the fans who yelled out each theme or show title as they recognized their favorite old car star!